Week 11 Preview; Another Lock off? Panthers join NFC elite and is it Teddy Time? 2017 Week 8 preview: Updated ‘lock’ standings & can the Chargers upset the Pats? 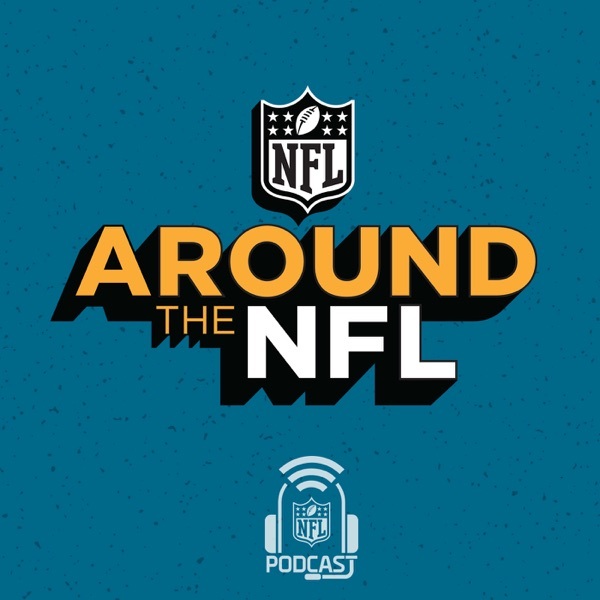 Return of the ATN Mailbag, Carson Wentz in the MVP convo & a potential Steelers trade? Will Your Team Surprise... or Flop? OTAs: What Matters & What Doesn’t? Where will Tony Romo end up? Should we take Big Ben seriously? What’s at stake in Super Bowl LI?